ELMS provides engineers and maintenance personnel with the necessary tools to stay current and prove their competence in accordance with current regulatory requirements. Are you able to demonstrate competence in accordance with the latest regulations? Do you have access to a single personal profile, or CV, that includes all of your training certificates and qualification records? 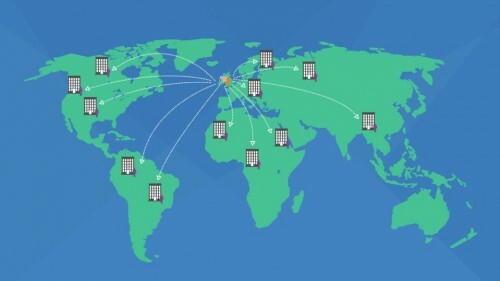 Would you like to be able to easily update and keep track of your validated tasks from your mobile, tablet or desktop? Can you connect and share your profile with current or future employers at the click of a button? ELMS offers a wide array of potential benefits to engineering and maintenance personnel. 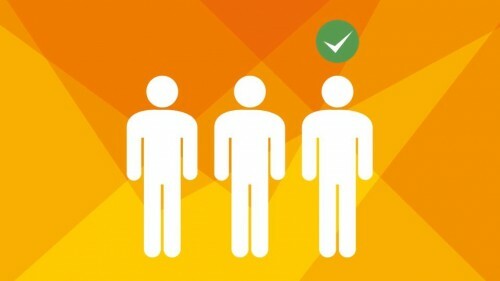 HOW DO YOU MEASURE UP TO REGULATIONS AND INDUSTRY EXPECTATIONS? Following the introduction of the Air Operator Regulation (ORO) in October 2012, all EASA approved Part-145, Part-21, and Part-M organisations are required to prove the competency of both their permanent and contract personnel based on a set of prescriptive criteria. If you intend to work for any of these approved organisations, you now have an obligation to provide them with the evidence necessary to prove your competence. 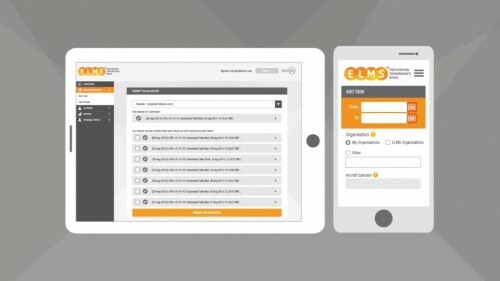 ELMS has been created to provide you with a simple tool to store and share the training, qualification and experience data necessary to prove your competence. 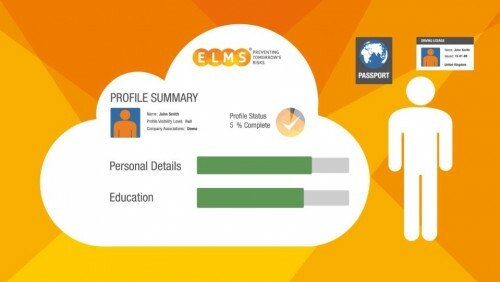 The ELMS website package is extremely well thought out, easy to use and well presented. This ticked all the boxes for proof of recency, competency and enabled all involved to build up a well-structured log of experience. Being able to run reports on members of staff or potential recruitment prospects would be most beneficial when planning future work requirements. It would also help in assessing appropriate tasks for individuals. It really was a great system to use. 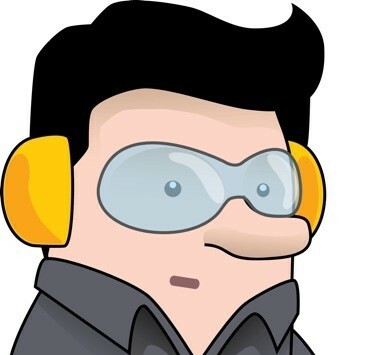 I believe that the (ELMS) system is very friendly to the user with easy access and undoubtedly I'd suggest other engineers to register and start using the benefits of this program...I could say (ELMS) is the perfect tool for every Engineer. Sign up for ELMS today to start building your competency history. This price is inclusive of VAT and entitles the user to a 1 year subscription.